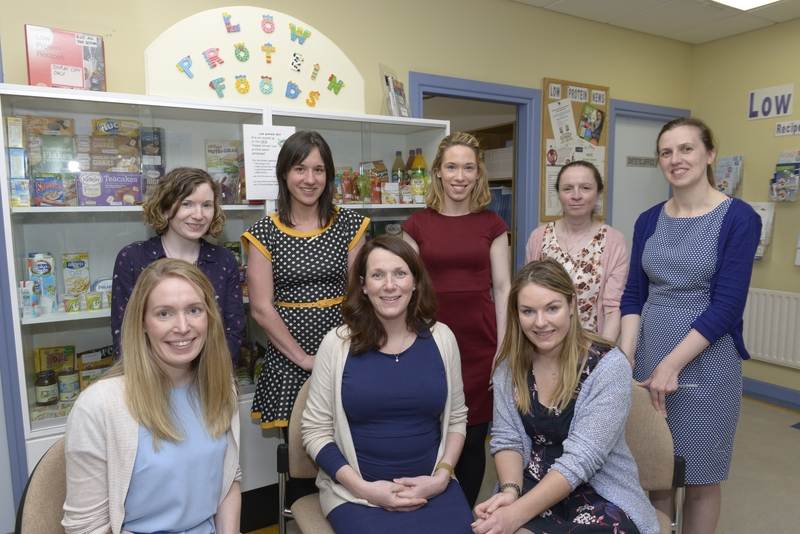 We are a team of dietitians with specialist training in the dietary management of inherited metabolic disorders. We work very closely with all members of the metabolic multidisciplinary team. Metabolism is the word which describes how the body breaks down the nutrients found in food and how the body uses nutrients for energy, growth, healing, and all other body functions. An “inborn error of metabolism,” or metabolic disorder, occurs when a person has abnormal genes that stop or change the flow of normal metabolism. There are hundreds of metabolic disorders that vary widely in severity and rarity. In many of these disorders diet is the primary – and often the only – treatment. Our aim is to educate patients, parents, carers and other healthcare professionals in the dietary management of these disorders. Our service is mainly outpatient based, working as part of the consultant led clinics. 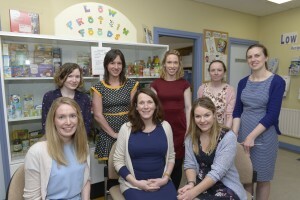 We also work with the metabolic nurses to provide a clinic for children, aged 2-16 years, with phenylketonuria (PKU). We provide phone support for patients in regards to their blood results and dietary changes that may be required. Below are our current phone sessions. Note this is a voicemail service. Please leave a detailed message. Urgent dietary queries should be directed through the main hospital reception number (01-878 4200) and ask for the Metabolic Dietitian on Bleep 834. This service is available 9am-5pm (Monday – Friday). Urgent out of hour queries should be directed to the metabolic registrar on-call via the main hospital reception. If the dietitian is unavailable please leave a clear voicemail message. If you are unwell and require urgent advice please contact the Metabolic Consultant On Call through the Mater Switch: 01 803 2000.